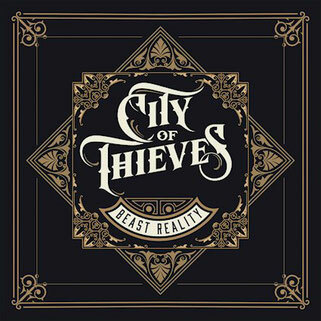 It has been a few months since ‘’Beast Reality’’ got released, but I still really wanted to review the album. 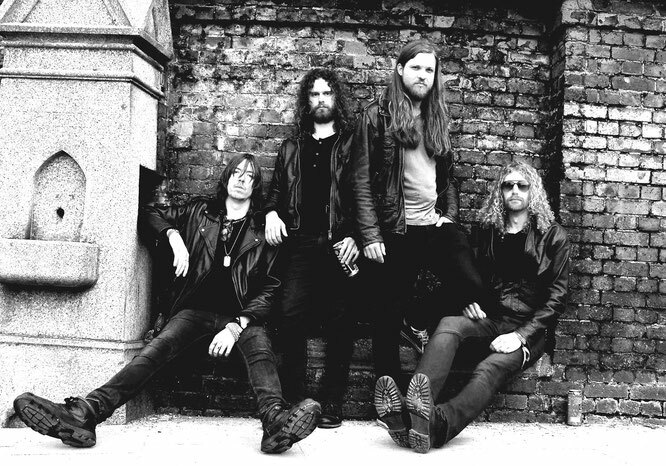 Since making their live debut at Camden Rocks Festival in May 2015, the buzz has been spreading about City of Thieves – no frills, no messin' around, no gimmicks – it is heavy rock in its purest form and will send you running straight to the front of the stage with no-nonsense sledgehammer riffs, hooks and melodies. Working with acclaimed artist and producer Toby Jepson (Little Angels, The Answer, Wayward Sons), City Of Thieves frontman/bassist Jamie Lailey knew at an early stage the band wanted to take rock by the scruff of its neck and give it a good shake. 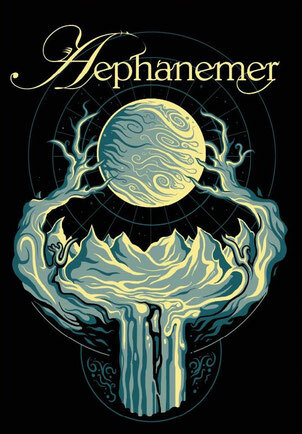 "We knew what we wanted to do, we'd been devouring the songwriting and if we were inclined, we could have released a ton of material out of the gate. Toby took what we had and refined it. I'm glad we sat back and digested things with him, it was a major turning point for the band." So what about the songs? "The new material has bags of groove, different speeds and attitude. We mix it up but keep it genuine and made sure everything flows. Why play something that's monotonous, I'm not saying we're reinventing the wheel but if you think your own music is boring, why inflict that on your audience?" says Will Richards (drums). "We can't wait to unleash the other tunes and get on the road to play live," chips in Lailey. If you look at the tracklist of ‘’Beast Reality’’, the album seems to be fairly long, but nearly all songs are under three minutes. They have done a great job with focussing on the necessary parts and editing, and I am happy to see a new album that is a hundred percent bullsh*t free! These guys sound very experienced (in the interview later we found out why..) and know what they are doing, and try to be the best in their field. Now, I don’t listen to a lot of hard rock (not sure what we categorize Ghost in anymore) but I know talent when I hear it. ‘’Beast Reality’’ now belongs in my tower of favourite CD’s, right between Aephanemer and Casket Robbery, other bands that I found through Lyrical Spell Magazine and captured a place in my heart. Read the interview with Jamie here!